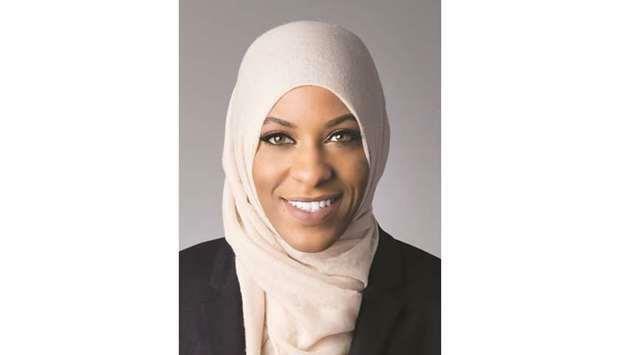 (MENAFN - Gulf Times) The Government Communications Office (GCO) has announced that the US Olympic medallist Ibtihaj Mohamed is visiting Qatar on the occasion of National Sport Day today. The GCO said in a statement: 'We look forward to sharing Qatar's unique culture and hospitality with Ibtihaj. During her time in Qatar, she will be taking part in several National Sport Day (NSD) activities, including a visit to the Aspire Academy to participate in fencing practice with local students, and cycling as part of Qatar Foundation's events. 'Ibtihaj will also participate in a discussion at Qatar National Library about her work to empower young women through sport. Qatari women have participated in Olympic Games in sports such as swimming, athletics, shooting and table tennis, and Qatar is looking to continue and strengthen this legacy in part through important discussions with Ibtihaj. 'The Government Communications Office hopes that all of Qatar will provide the warmest of welcomes to Ibtihaj, proudly demonstrating our culture and passion for sport.